Lowdown: Hants aim for successive wins against a Yorkshire side who are looking for their first success after the draw with Notts. 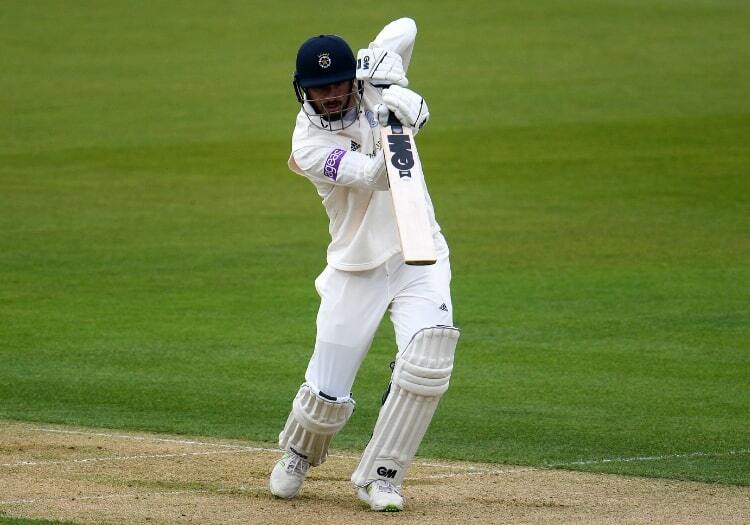 One to watch: James Vince has the chance to impress again at the top of the order in front of England Test captain Joe Root. Weather: Sun expected on day one, with it growing increasingly gloomy throughout the match. Tickets: £21 adults, free for under-17s - click here for more details. Lowdown: Last season's runners-up look for back-to-back victories against a Notts side who plundered over 700 runs against Yorkshire. One to watch: Overshadowed by Joe Clarke in the opening game, Ben Duckett will be bidding to produce again after two handy scores at the top of the order in their opening game. Weather: Cloudy throughout but low chance of rain. Tickets: £18 Adults, £12 Under-21, £9 Under-16 - click here for more details. Lowdown: The champions begin the defence of their title against one of the sides who pushed them all the way last season. 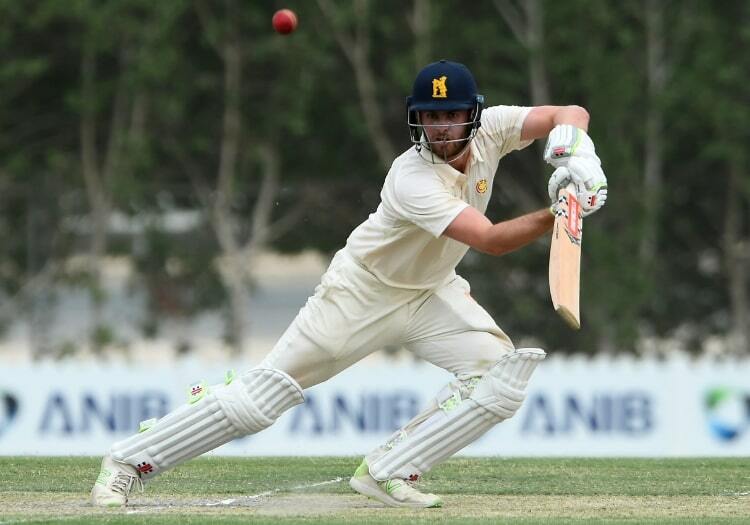 One to watch: Ollie Pope enters the season in sensational form after a double century against the MCC in Abu Dhabi. Weather: Starting bright but gradually becoming overcast as the match progresses. Tickets: £15 adults, £1 Under-16 - click here for more details. Lowdown: The relegation favourites are licking their wounds after defeat to Somerset, and are the first visitors to Edgbaston this season. 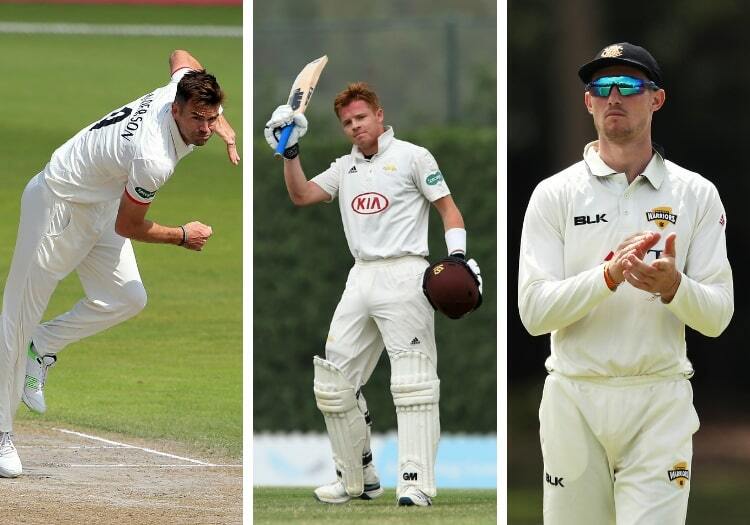 One to watch: Fresh from a century for the MCC against Surrey, Dom Sibley will be key as Warwickshire attempt to cope without the injured Ian Bell. Weather: Sunny spells through with little chance of precipitation. Tickets: £15 Adults, free for Under-16s - click here for more details. Lowdown: Both defeated in the opening round of fixtures, the promotion contenders seek their opening win of the campaign. One to watch: Captain Cameron Bancroft will make his Durham debut after missing the defeat to Derbyshire due to an award ceremony. Weather: Sunny and cloudy throughout. Tickets: £12 Adults, £5 for Under-16 - click here for more details. 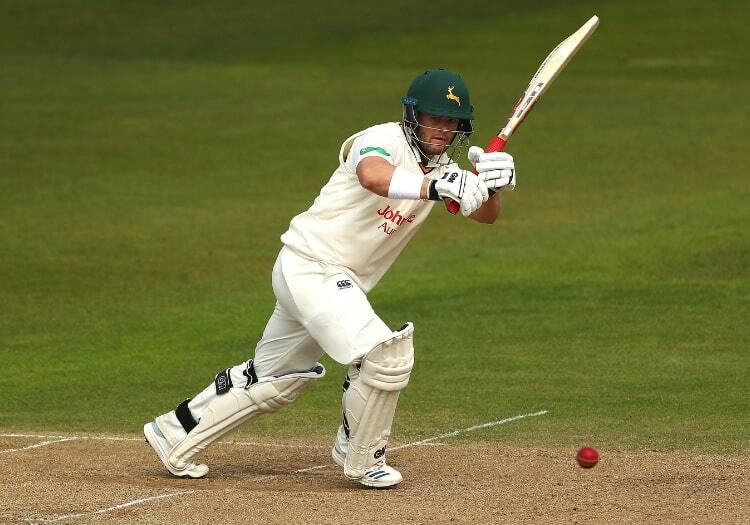 Can Ducket work his way back into the England fold? Lowdown: Northants claimed a creditable draw at home to Middlesex but will be looking to go one better against a much-changed Glamorgan. One to watch: Billy Root, brother of England's Joe, makes his debut in South Wales following his arrival from Notts. Tickets: Adults £15, Under-17 £3 - click here for more details. Lowdown: The start of Gloucestershire's season sees them face the conquerors of Durham. One to watch: Two half-centuries in the win over Durham makes wicket-keeper Harvey Hosein a marked man. Weather: Sun expected to regularly supplement the otherwise cloudy conditions. Tickets: Adults £20, Under-18 £5 - click here for more details. Lowdown: Paul Nixon's side look to make it two on the spin against promotion hopefuls Worcestershire, who start life after Joe Clarke. One to watch: There is plenty of pressure on Darryl Mitchell to ensure Clarke's departure is not too keenly felt. Weather: Overcast across the four days. Tickets: Adults £12, Under-16s £2 - click here for more details. Lowdown: Lancs aim to bounce back from a surprise relegation against another promotion contender at the home of cricket. One to watch: James Anderson has pledged to play 10 County Championship games and starts at a ground which has yielded 103 of his England wickets. Weather: Sunny outbreaks make way for colder weather over the weekend.